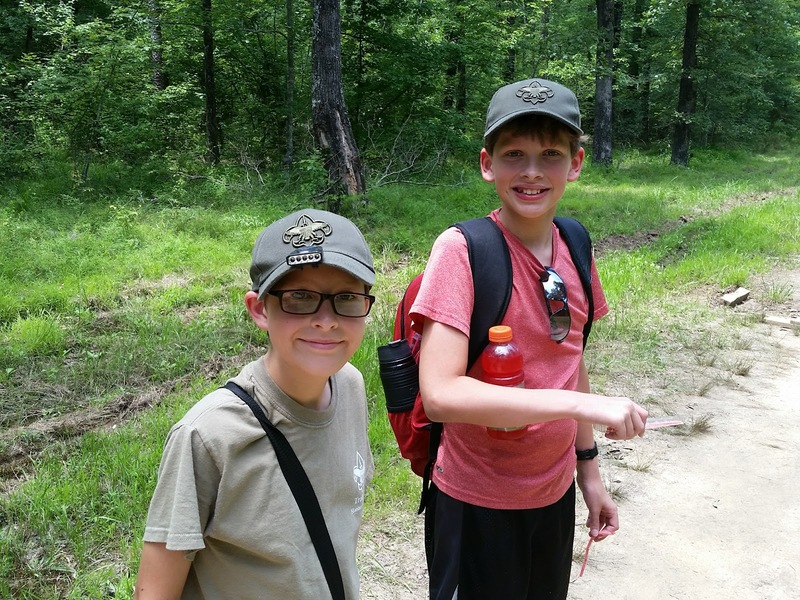 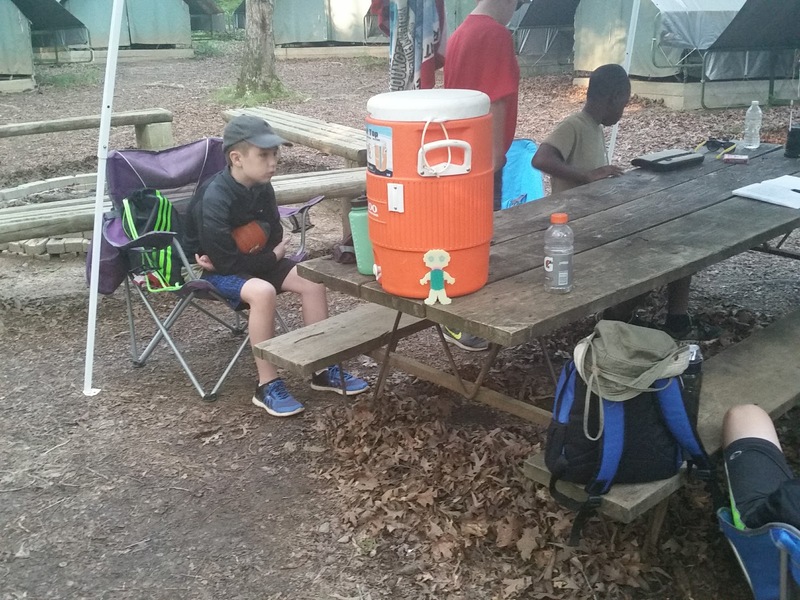 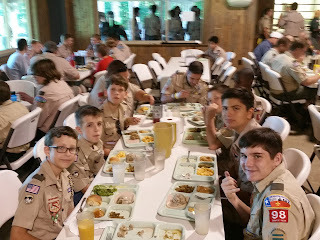 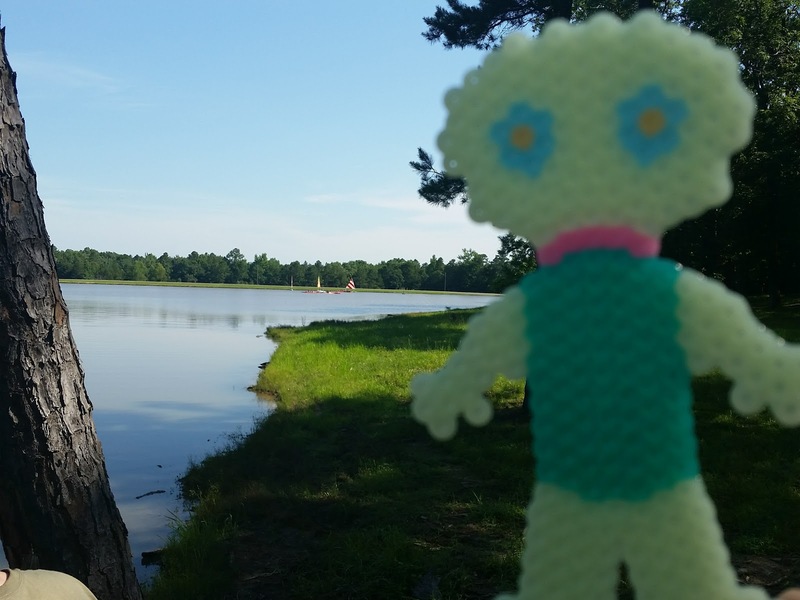 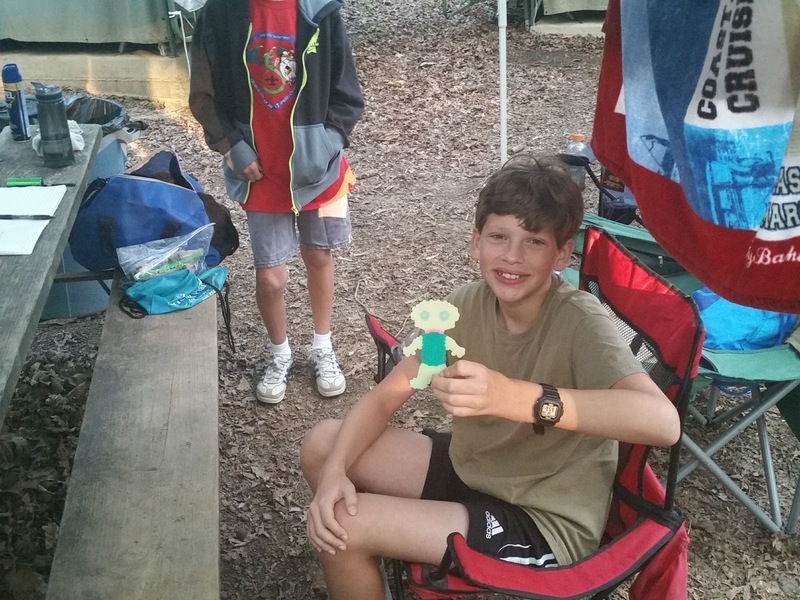 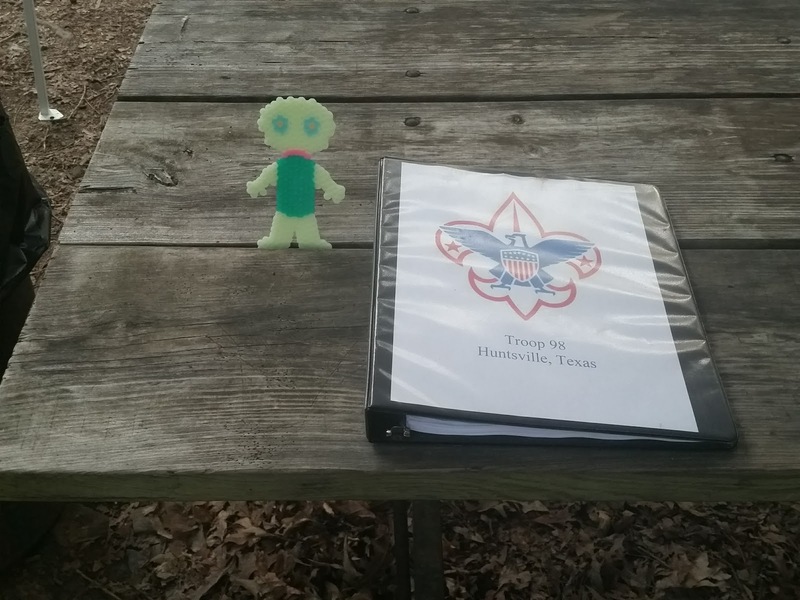 This year, Dawson's Boy Scout Troop went to Camp Rockefeller in Arkansas. 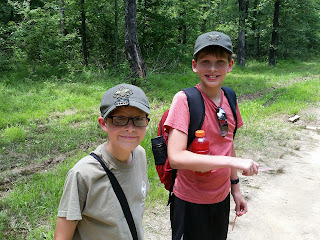 It was in the Ozark Mountains so the scenery was great and it was cool-ish. 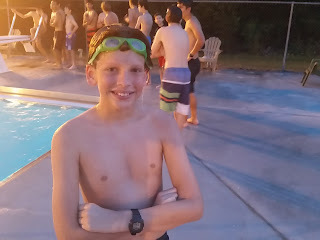 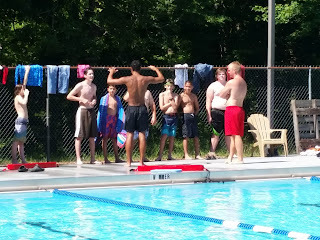 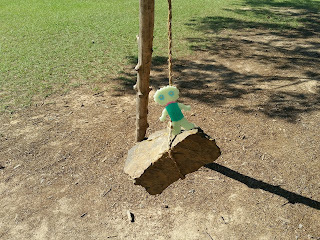 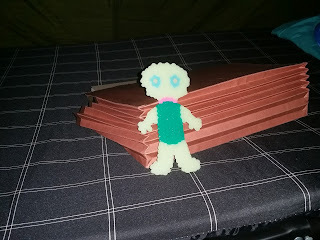 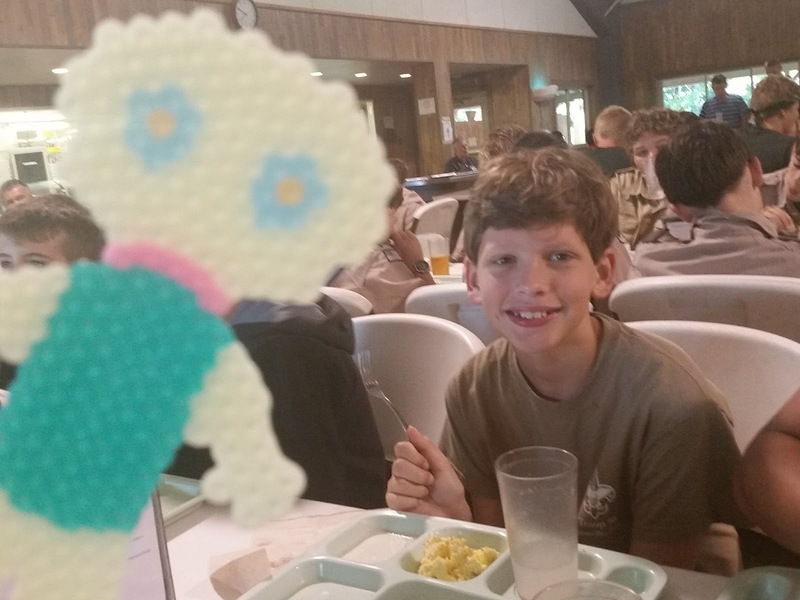 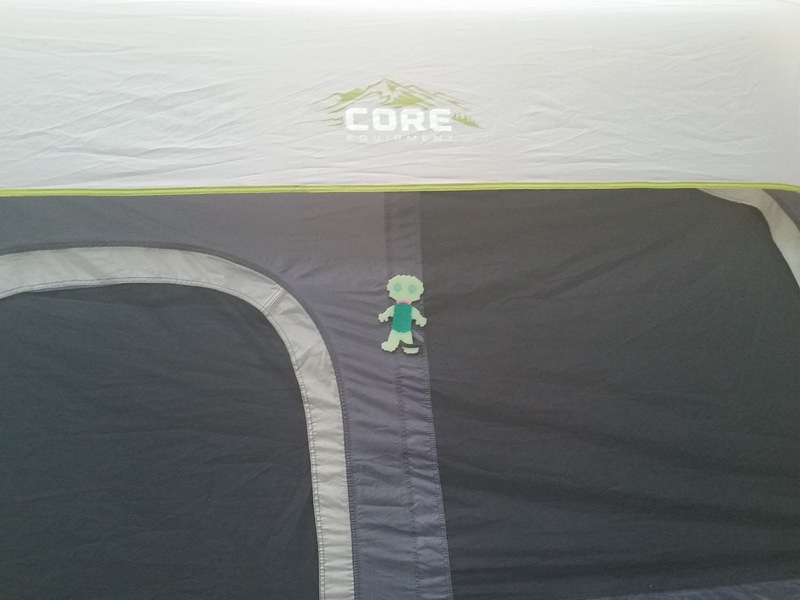 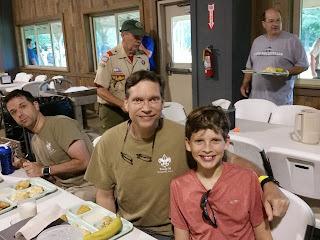 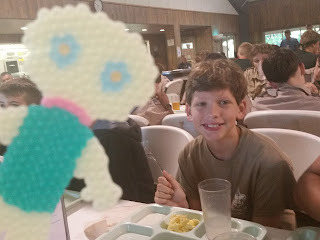 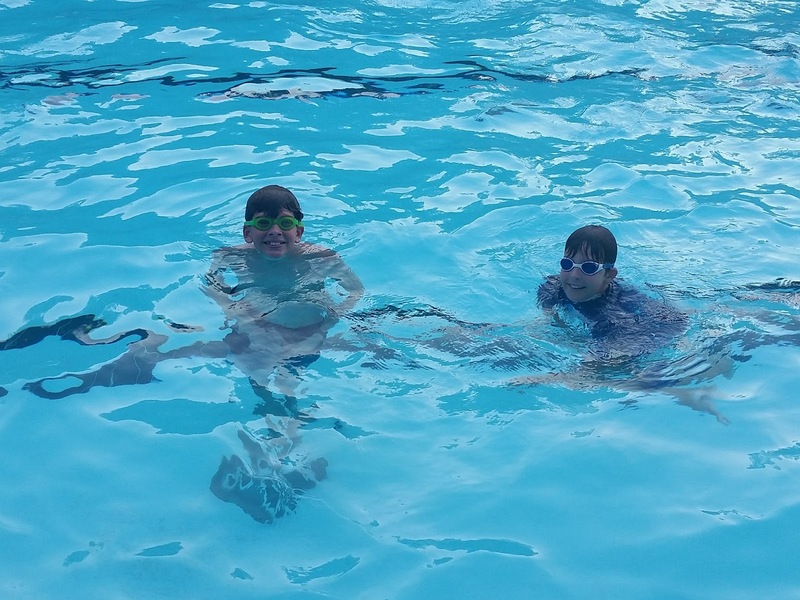 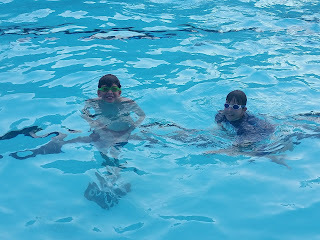 The facilities were really nice and Dawson enjoyed his merit badge classes and hanging out with friends. Randy took a few pictures, but it's hard to capture all of the great moments.